Whether you love to hike, ski, or soak in hot springs, this incredible mountain getaway has a little something for everybody. 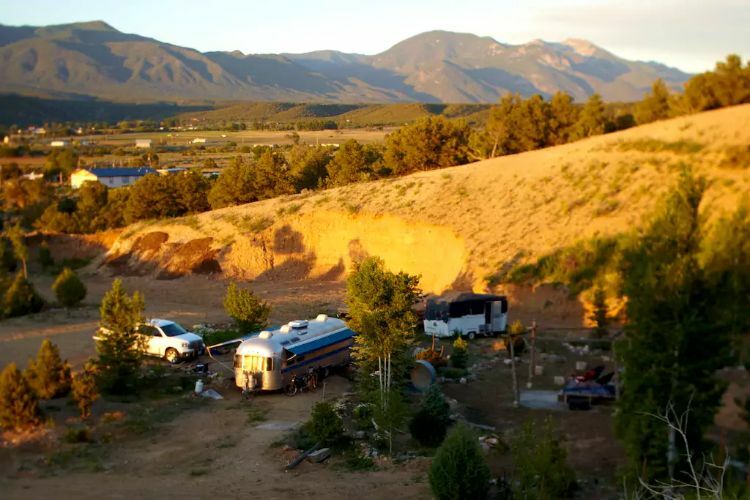 Located in gorgeous El Prado, New Mexico this scenic property is the home to two lovely trailers and even more impressive views. 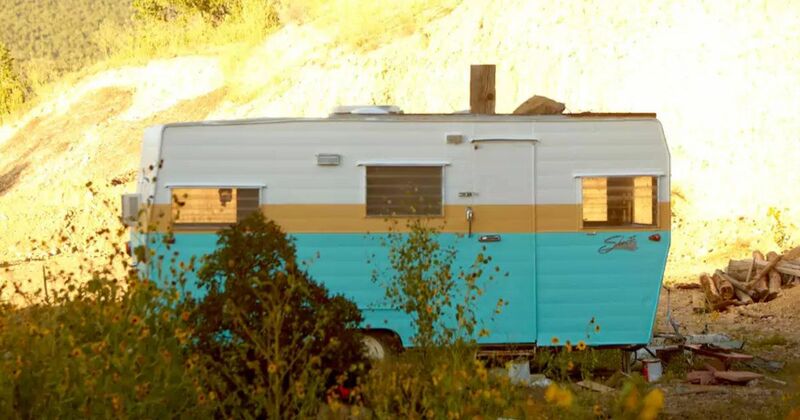 One of the trailers is an adorable vintage Shasta. This private getaway is available to rent through Airbnb. It is in a prime location just minutes away from Taos Ski Valley, galleries, and plenty of options for shopping. 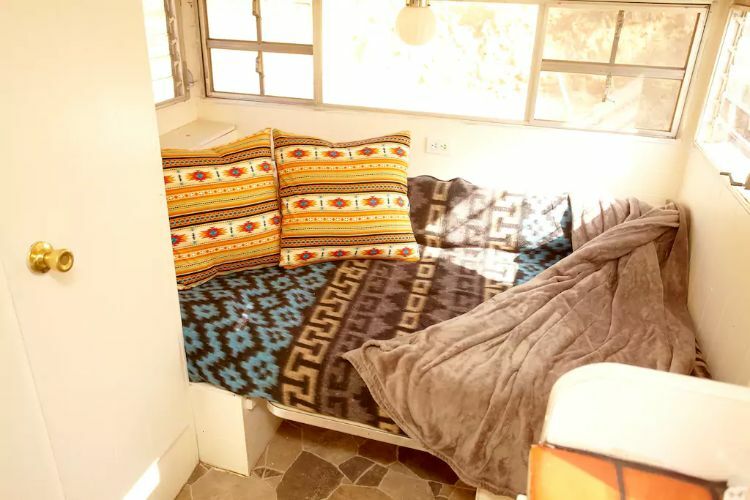 While the Airstream is the main lodging, this little Shasta is perfect for some additional room if you have extra guests. Check it out for yourself below. 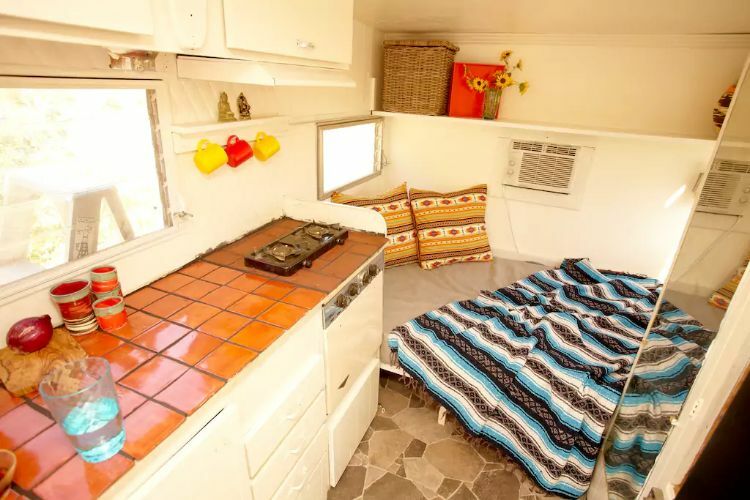 How gorgeous is the tilework in this Shasta? We love the bold and eclectic look. This brightly patterned bed will make for the perfect night's sleep. 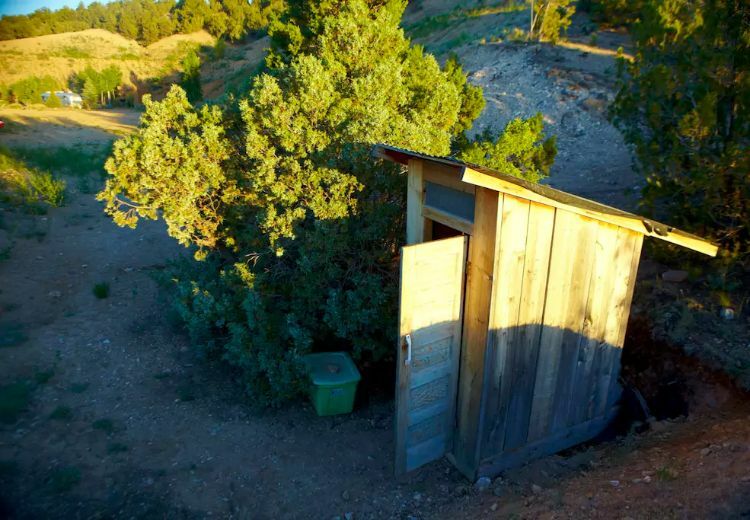 Due to its small size, the restroom is located a few steps away from the Shasta. It is completely private, clean, and an all-over fun experience. 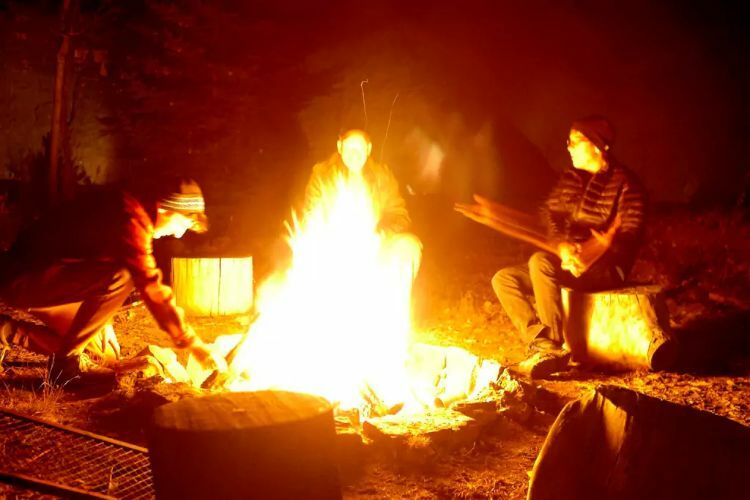 At night, gather around the fire with your friends, eat some hot dogs, and tell some ghost stories. During the day you will be busy taking in the 360-degree views. Don't forget to share this adorable Shasta with your friends on Facebook, Pinterest, and Twitter!